High Speed Letter Openers Can Improve Your Organizations Cash Flow And Increase Customer Satisfaction! Brett has a complete range of letter openers from desk-top models to high speed production models with sorting batching, counting and imprinting features. 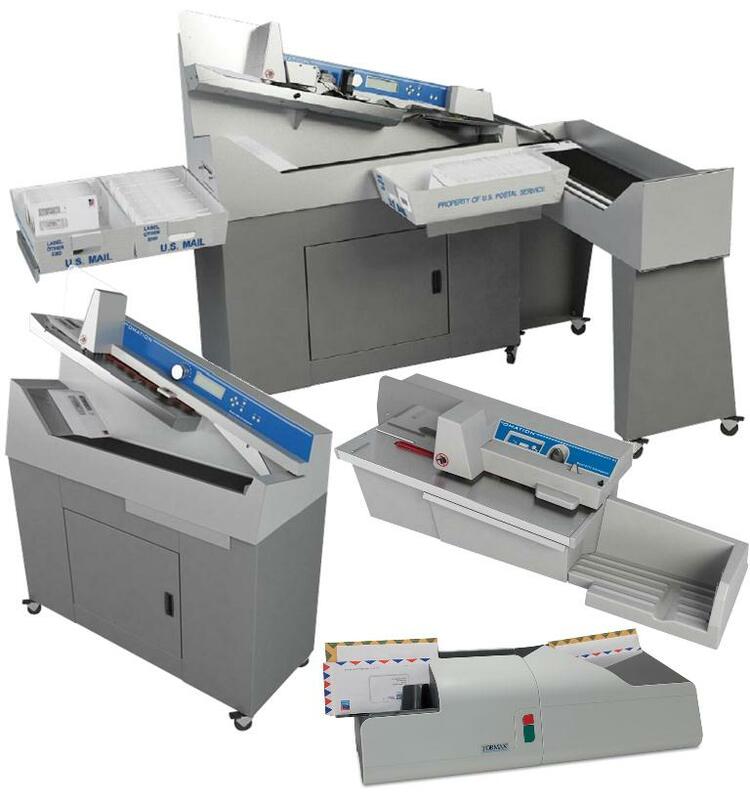 High volume, high speed envelope opening and optional sorting for all types of mail.